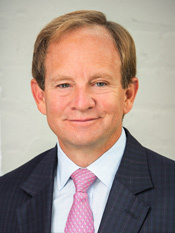 Steven Rattner is the Chairman and Chief Executive Officer of Willett Advisors LLC, the investment arm for former New York Mayor Michael R. Bloomberg’s personal and philanthropic assets. In addition, he serves as the Economic Analyst on MSNBC’s Morning Joe and is a contributing writer to The New York Times Op Ed page. 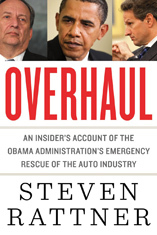 He previously served as Counselor to the Secretary of the Treasury and led the Obama Administration’s successful effort to restructure the automobile industry, which he chronicled in his book, Overhaul: An Insider’s Account of the Obama Administration’s Emergency Rescue of the Auto Industry.